On Monday I will be participating in a blogathon about the year 1984 and its impact on the film world. I will be reviewing Children of the Corn, an iconic horror movie from that year for a blog called Forgotten Films. I have never seen the movie so wish me luck. (I am kind of nervous about it because I don’t usually like horror movies and children creep me out.) Come back on Monday to check out what I thought about that movie and then again next Friday to see if it made my bottom ten of 1984. Meanwhile check out my top 10 of 1984 and see if any of them compare to your top ten. This is the fourth installment in the iconic Up documentary series created by Michael Apted. Every four years he visits a wide swath of British people to see how they are living their lives and growing up among the changing environment. It is a great experiment with varied results. This installment is probably one of my least favorite ones, just because he is still bent on talking politics with people who have no concrete idea of what is going on in their government. (with a few notable exceptions) This series works best if we can see how the society effects these people’s lives not what they think about it. This movie and this series is well worth your time and effort that it takes to watch every installment (there are now eight almost two-hour movies on these people). 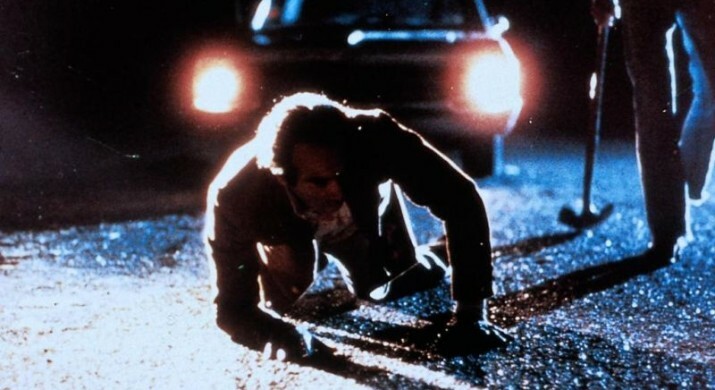 Blood Simple was the first movie that the Coen Brothers directed. Although I feel like it does feel like they haven’t quite gotten their footing, it is still a great movie with an austere quality like No Country for Old Men. I quite honestly don’t remember a whole lot about this movie except that Frances McDormand is excellent in it and so is John Getz. This is a light movie from Woody Allen but it is nonetheless fun and interesting. Allen pokes fun at talent agents and their backwards way of doing business. They schmooze and cajole their acts while they are on the rise but forget about them when they are down on their luck. Allen is able to play a neurotic agent that helps one of his lounge singers with the love affair he is engaged in with great comic timing. 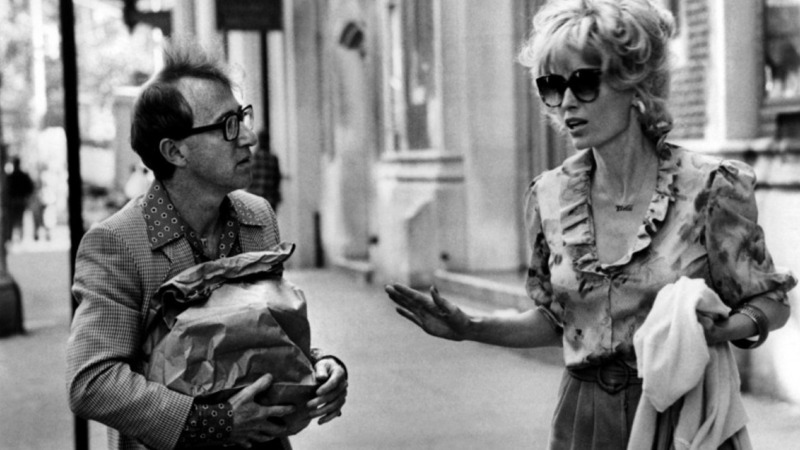 Of course Mia Farrow and Woody Allen play off of each other well and their chemistry is palpable. This movie is incredibly out there that it must be a work of genius. It combines science fiction with action and great one-liners that border on trash. 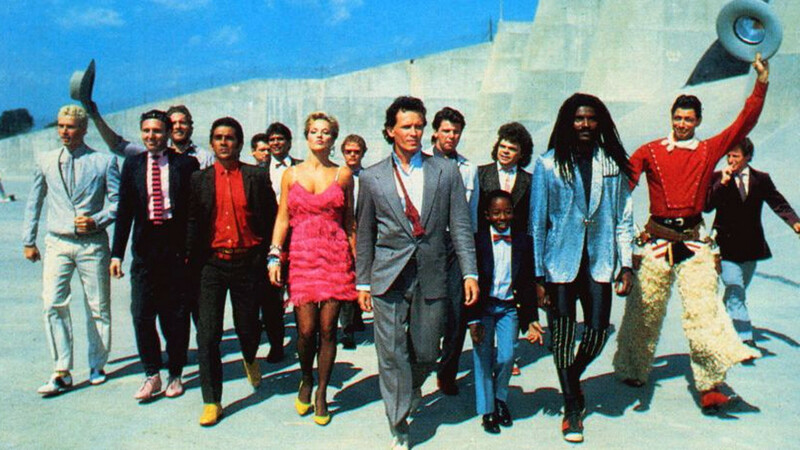 Buckaroo Bonzai is a multi talented man who must save the world from hostile aliens trying to destroy it. It is fun and absolutely ridiculous at the same time. 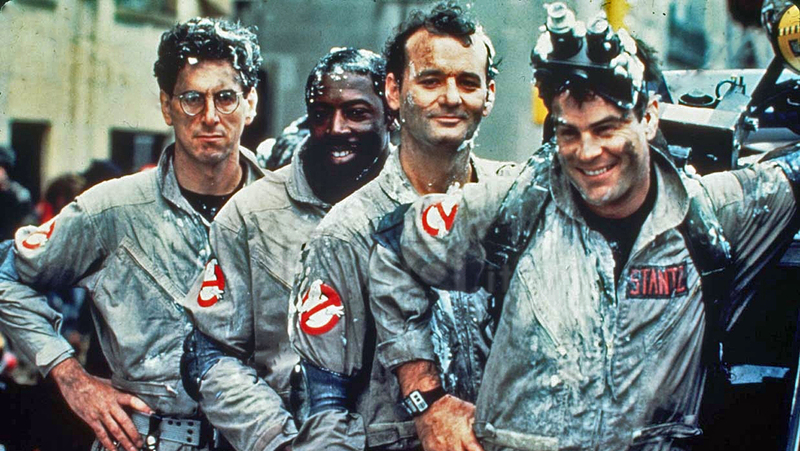 If you don’t like Ghostbusters, then you are probably a terrible person with no sense of humor. 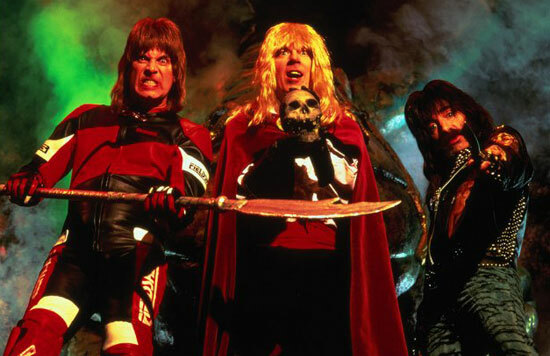 The story is great, the actors are phenomenal and hilarious and the special effects are classic eighties style. I put this on when I need a good laugh. Amadeus is able to take a story about a popular figure, Mozart, and inject it with enough drama to be riveting the entire time. Mozart starts out as a boy genius and this upsets his rival Antonio Saleri who is a grown man composing works for the Hapbsburg dynasty in Austria. Mozart grows up and constantly trumps Saleri’s attempts to make great music almost effortlessly. But Mozart is not without his faults and sees Saleri not as a rival but as a friend that he can lean on in times of trouble. Complex human relationships and rivalry dominate this great movie. 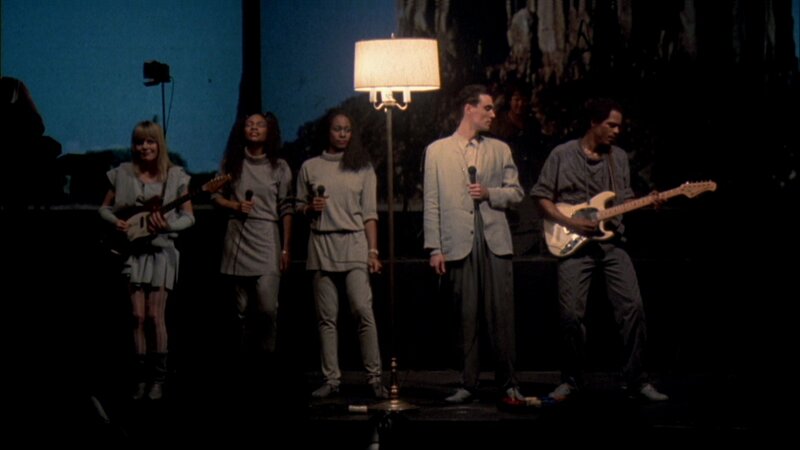 Stop Making Sense is easily one of the great concert films of all time. 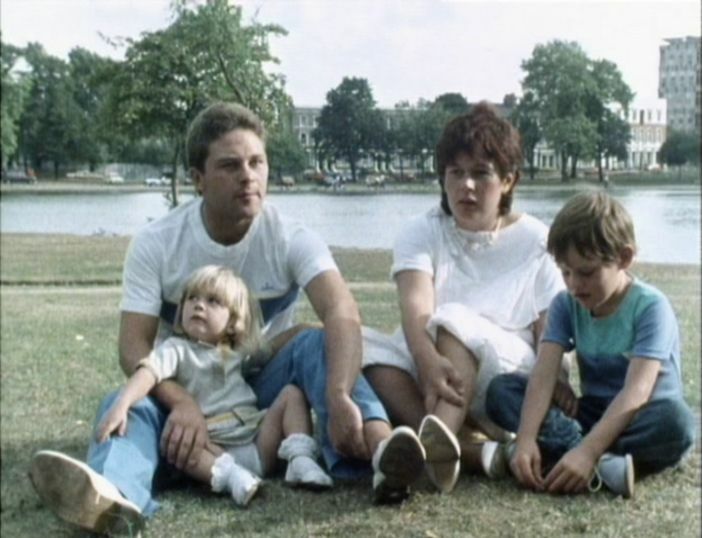 Talking Heads is an inherently theatrical act but this movie gives them a platform to truly manipulate their show. One of the best moments of the film is when David Byrne does an acoustic version of Psycho Killer. Plus who can forget that extremely large suit Byrne dons towards the end? 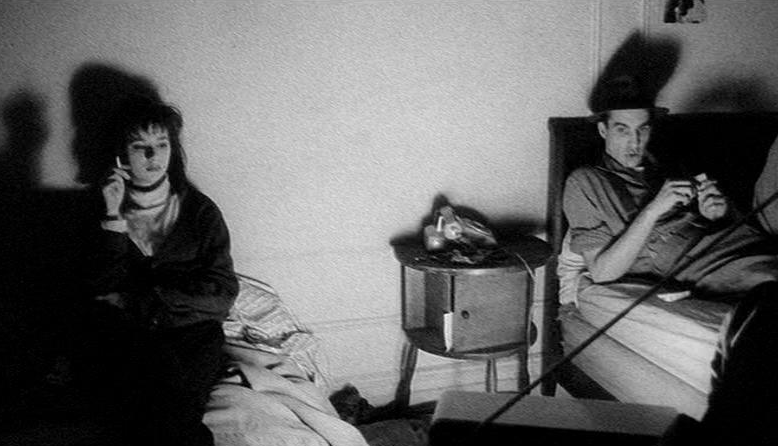 Stranger than Paradise was only the second movie directed by Jim Jarmusch, but you can hardly tell. 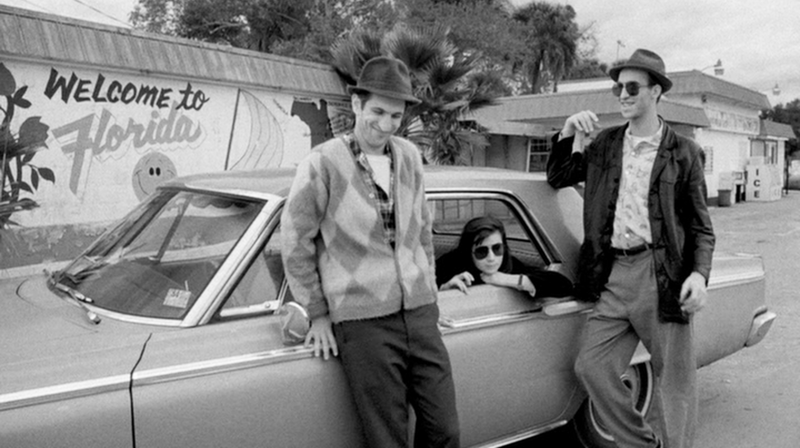 It is a fully realized and sparse film that shows off a real sense of style that Jarmusch will become known for in his later features. About a man who must entertain a cousin he has barely met and take her on a road trip to Cleveland and then Florida, it is a great film that explores the concrete universes of each town. This short is probably the cutest thing ever made. 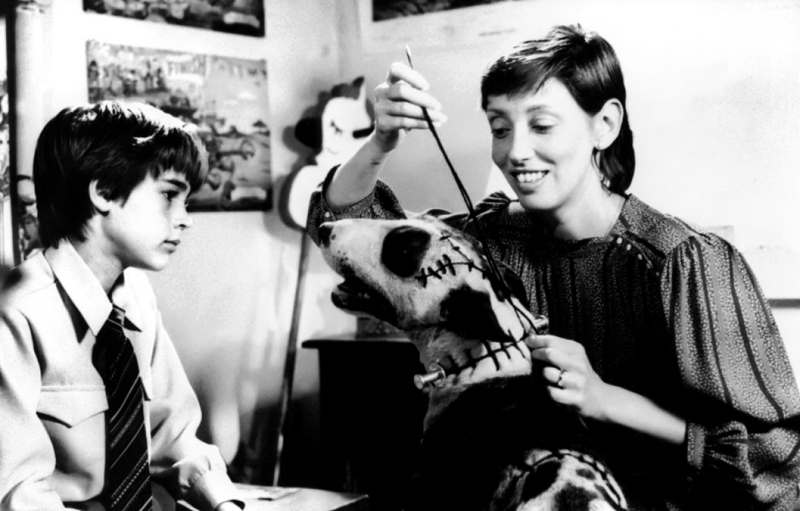 About a young boy who wants to revive his dead dog, the movie employs stop motion animation in a way that was not seen before. (This was before Burton and Selick’s Nightmare Before Christmas) Not only is this movie incredibly cute, it is also very stylish and one of foundation movies that will inform Tim Burton’s design for the rest of his career with diminishing results. I used to watch this movie with my father all of the time. He loves This is Spinal Tap and I have to admit that we finally agree on something. This movie is a hilarious satire of the music scene taking hold at this time and one of the most ingenious scripts ever written (or not written).Gags like the constantly dying drummer, Stonehenge statue that is too small and amps that go up to eleven get me every time. I am so glad that this movie exists.